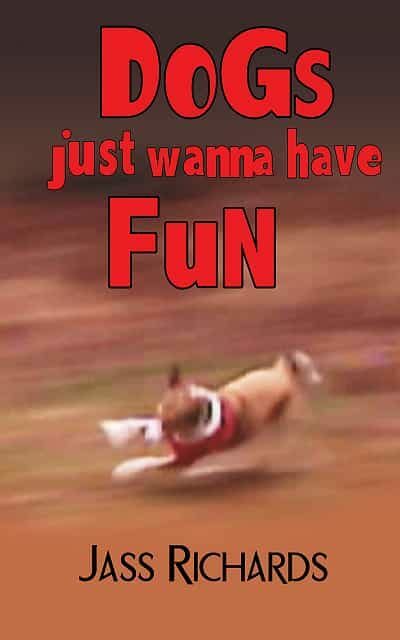 Dogs Just Wanna Have Fun is a collection of funny, feel-good, happy-ever-after dog stories (or a novel) (in any case, fiction) told by the ever-quirky, ever-sarcastic Brett from This Will Not Look Good on My Resume. Also featured are her own two dogs, Kessie and Snookums, and her four regulars, Chum, Hunk, Little Miss, and Spunky Doo. Otros ebooks de Jass Richards.